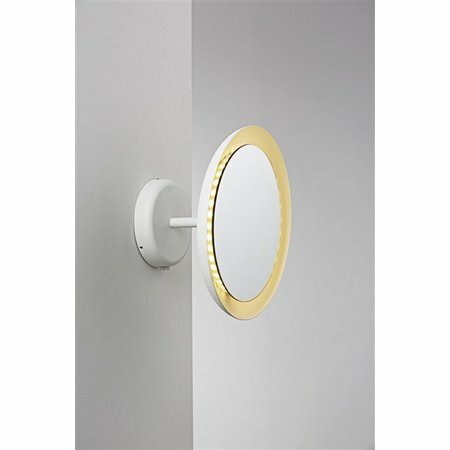 Are you looking for a wall light with mirror? Look at this wall light bathroom mirror LED white 8W IP44 300mm Ø! 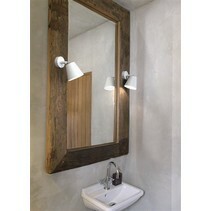 This wall light is practical an nice for your bathroom! 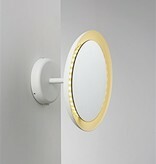 Does this wall light bathroom mirror LED white 8W IP44 300mm Ø fit in your interior? Continue reading then. 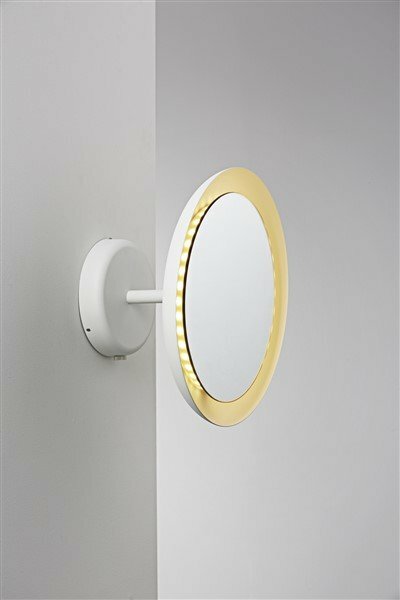 This wall light bathroom mirror LED white 8W IP44 300mm Ø is equipped with a mirror. 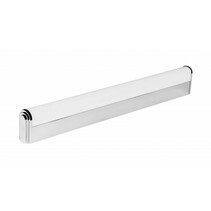 It's waterproof (IP44) and perfect for a bathroom. 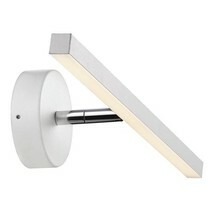 Around this bathroom wall light is a LED module of 8W. 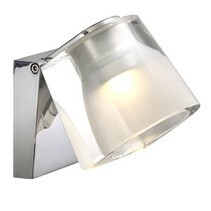 This has a light intensity of 630 lumen, the light colour temperature is warm white (3000 Kelvin). 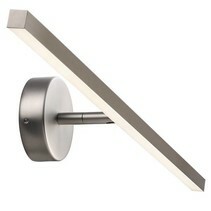 The dimensions of this LED wall light bathroom are : diameter 300mm, depth 170mm, diameter support 140mm. 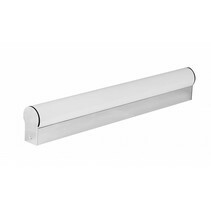 It is equipped with a power cable of 180cm with plug and switch. The colour is white. 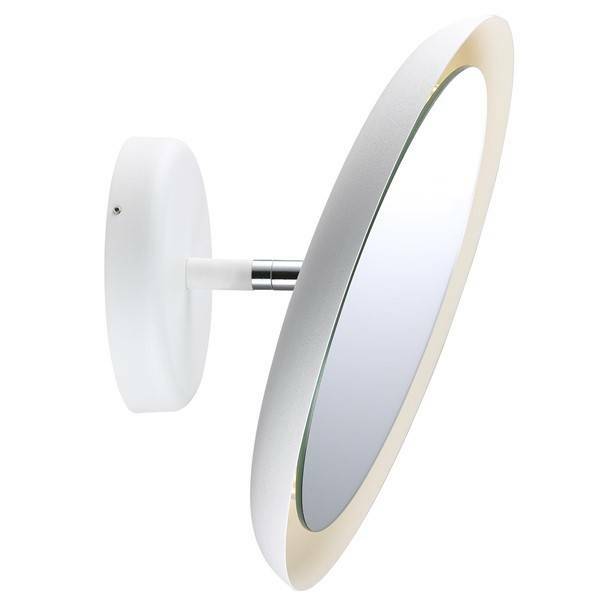 In addition that this wall light bathroom mirror LED white 8W IP44 300mm Ø is useful as batrhoom lighting, we guarantee a good after sales service. You will be informed about the status of your order. After payment, we treat your order. 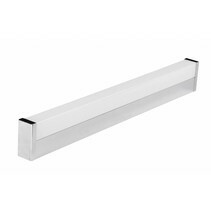 Once that the wall light bathroom mirror LED white 8W IP44 300mm Ø is in stock, we will inform you about your order. Do you have more questions? Contact us via phone (+32) 57 466 866 or by mail (info@myplanetled.com) in order to get more information about this wall light bathroom mirror LED white 8W IP44 300mm Ø.